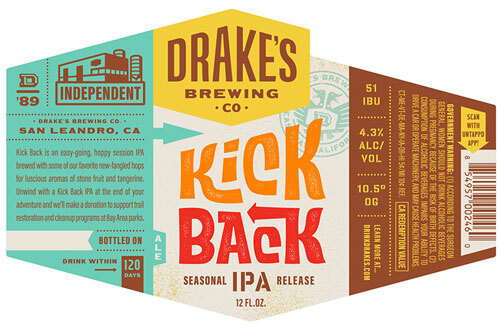 Drakes Brewing Company is partnering with the Regional Parks Foundation (RPF) once again in 2019 with the release of Kick Back IPA! New this year: the beer is available in cans and it will be sold year-round! Be sure to look for it at retail locations throughout California and in pubs and restaurants featuring Drake's beers beginning in May.  A portion of the proceeds from every bottle and pint of this delicious, easy going and hop-forward ale will help support trail restoration projects at East Bay Regional Parks. 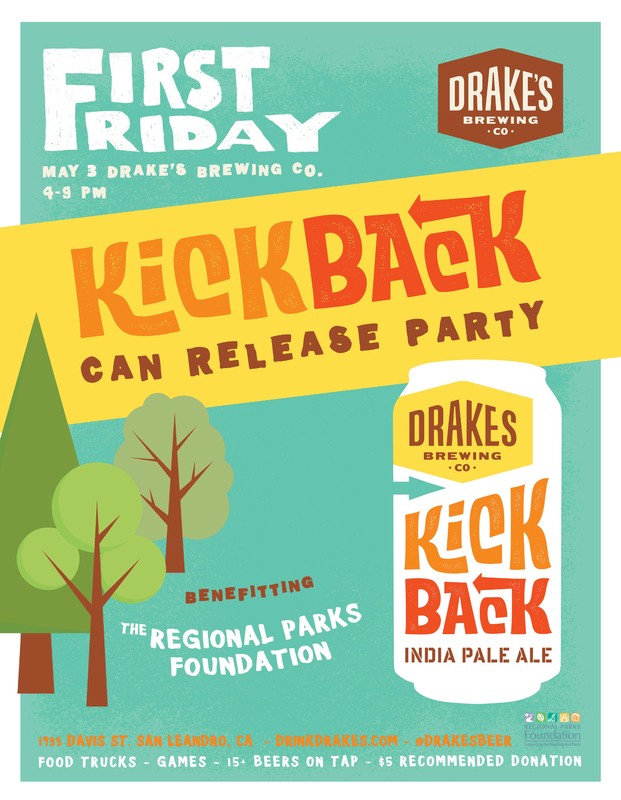 Come join us for the beer release at Drake's First Friday Fundraiser and help us raise money for our parks! 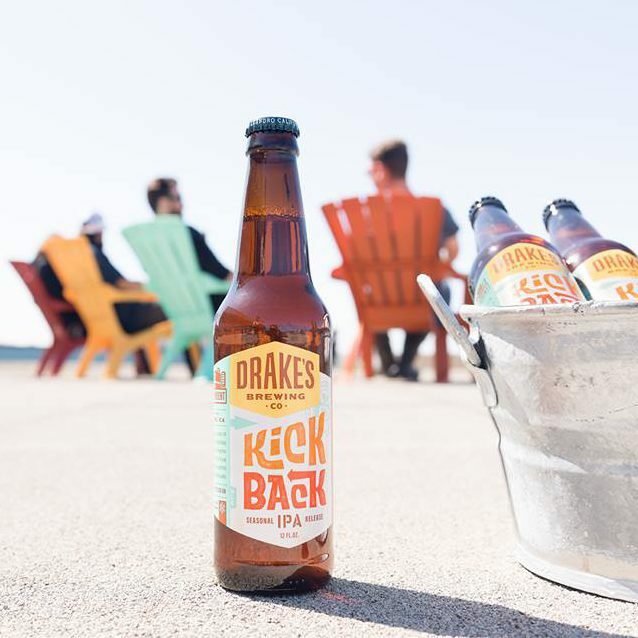 When: Friday, May 3, 2019, 5-9 p.m.
$18 gets you a Drake's glass plus three beers.